Click here to take a virtual tour and get a floor plan. Coming on the market soon: Single Level Home w/ 3 Car Garage and Pool on 10,000sf Lot in Jakes Ranch! Immaculate single level home with 4 bedrooms and 3 full baths in the gated community of Jakes Ranch. Great room w/vaulted ceilings, built in entertainment center, surround sound & gas fireplace. 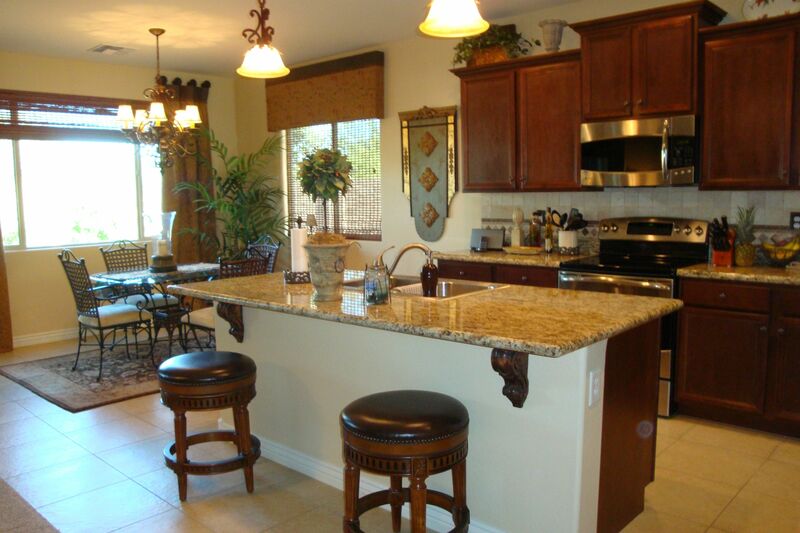 Gourmet kitchen w/breakfast bar, 42'' cabinetry & stainless steel appliances. Split floorplan for added privacy. The backyard features refreshing pebbletec pool w/waterfall, covered patio, grassy area, garden, sports court and RV gate. Located just steps away from the park. Asking $399K. Are you tired of losing money in the stock market? This stock market looks a lot like the one that we had in 2008: We had a 6 year bull market followed by a 2 year bear market where people lost up to 50% of their savings. The current market decline is only 6 months old and the Dow Jones has already fallen 13% from it’s peak. Take a look at the chart below and you can see a very clear pattern. Welcome to your new home! Enter through the intimate court yard to a dramatic two story foyer. This home was built in 2013 and has been beautifully appointed by a professional designer. You will fall in love with the open floor plan and the highly upgraded finishes. The kitchen features a large island, granite counter tops, staggered cabinets and stainless steel appliances. The great room and kitchen have a fabulous view of the beautiful backyard with extended patio. It BACKS UP TO A GREEN BELT with no homes behind you. There are 3 large bedrooms plus a guest room / den and a big loft. All bathrooms have custom finishes with a huge walk-in shower in the master bath. An additional feature is the THREE CAR GARAGE. All of this on a large north/south facing premium lot. 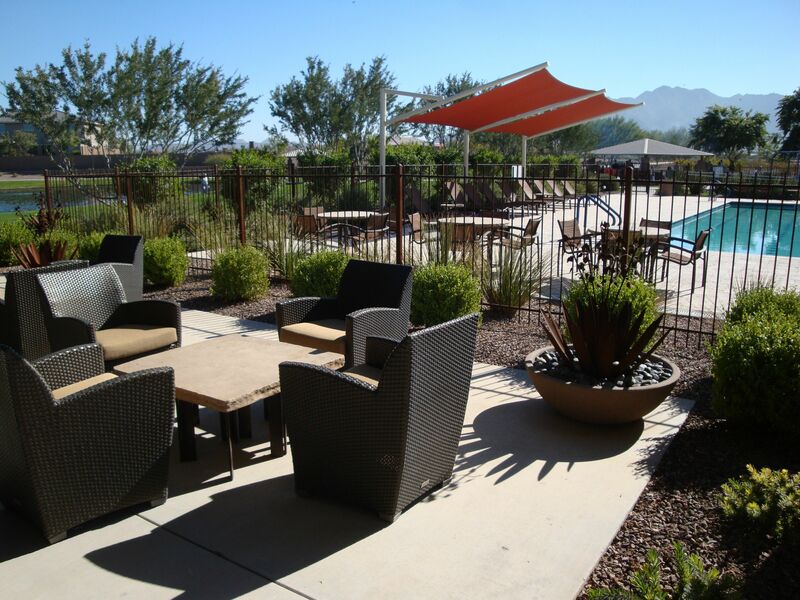 This community offers a 10,000 square foot clubhouse which showcases a state-of-the art fitness facility, an aerobic studio, a large chef’s kitchen, an indoor / outdoor fireplace sitting area and a resort style swimming pool. There is also a two acre fishing lake, a 10 acre neighborhood park and 12 miles of walking trails.